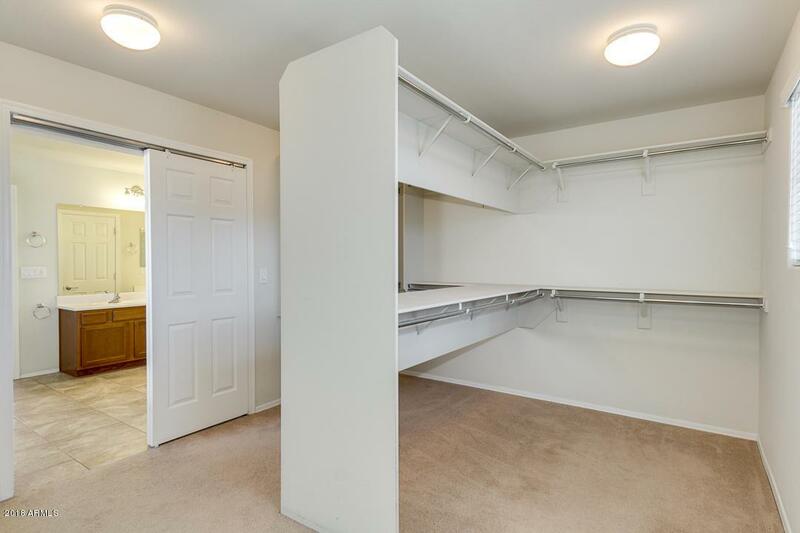 Come check out this Beautiful Home with a Bright, Open Floor Plan and no neighbors behind you! 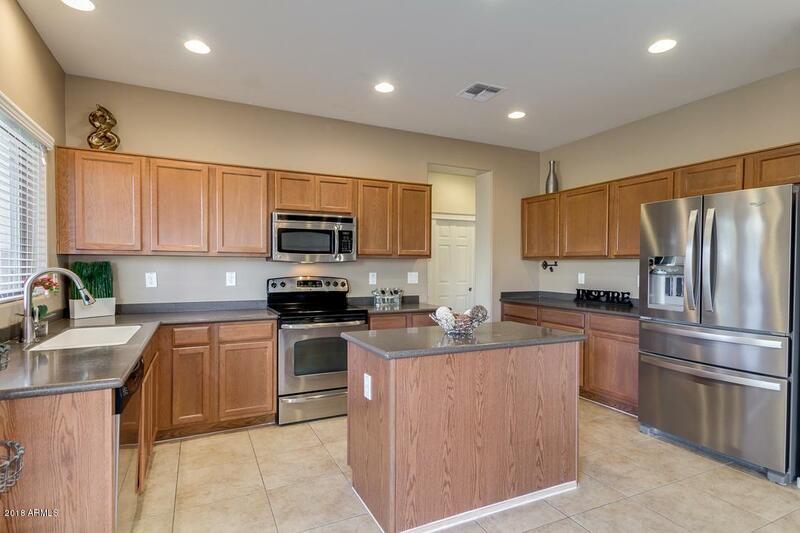 Kitchen features Stainless Steel Appliances, Quartz Countertops, Island, Walk In Pantry and Ample Cabinet Space. 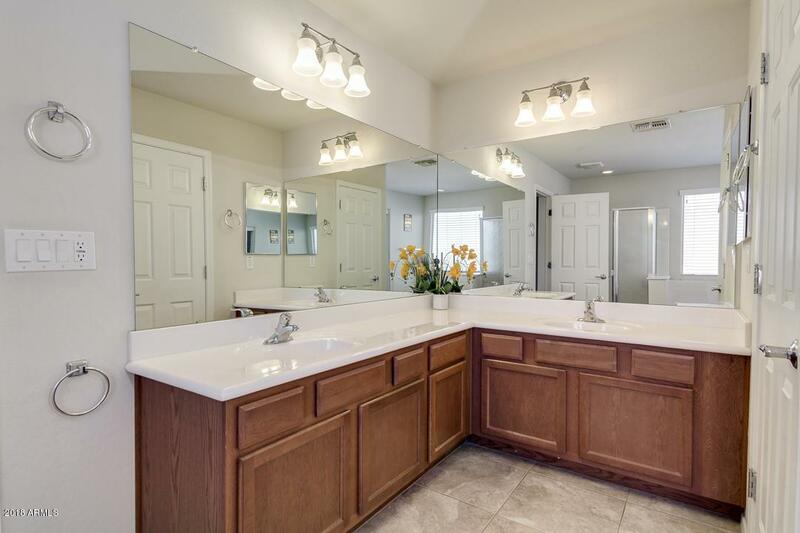 Enjoy the Large Master Bedroom and Bathroom featuring Separate Garden Tub and Shower, Dual Vanities and Huge Walk In Closet. 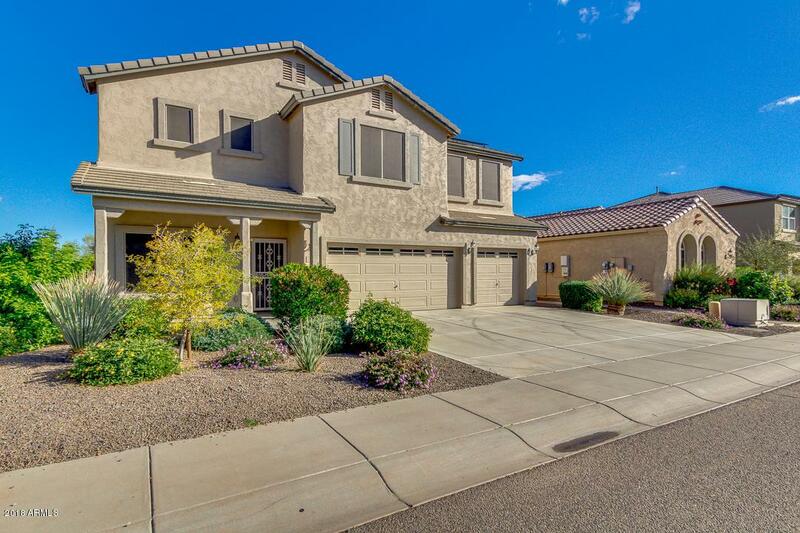 All that paired with a 3 Car Garage and Big Grassy Backyard...what more are you looking for?